A Milwaukee bicyclist recently died after being hit by a motor vehicle, bringing the total Wisconsin bicycle fatalities to 15 for the year. According to the Milwaukee Journal Sentinel, the number of bicycle fatalities this year is the highest annual total since 1999, when 18 deaths were recorded. The total number of bicycle fatalities this year is an alarming difference from last year, when only 4 bicycle fatalities were recorded in Wisconsin. Although the circumstances and responsibility vary with each accident, about 60% of adult bicycle crashes are the result of motorist error, according to the Wisconsin Department of Transportation. The most common motorist error is making a left turn across the path of an oncoming bicycle. The most common error among bicyclists is riding the wrong way in traffic. To decrease the amount of bicycle crashes and fatalities, everyone on the road must follow the rules of the road, stay alert, and always be aware of their surroundings. During summer months, more people opt to use bicycles for transportation. Some bike to work, while others bike for recreation. 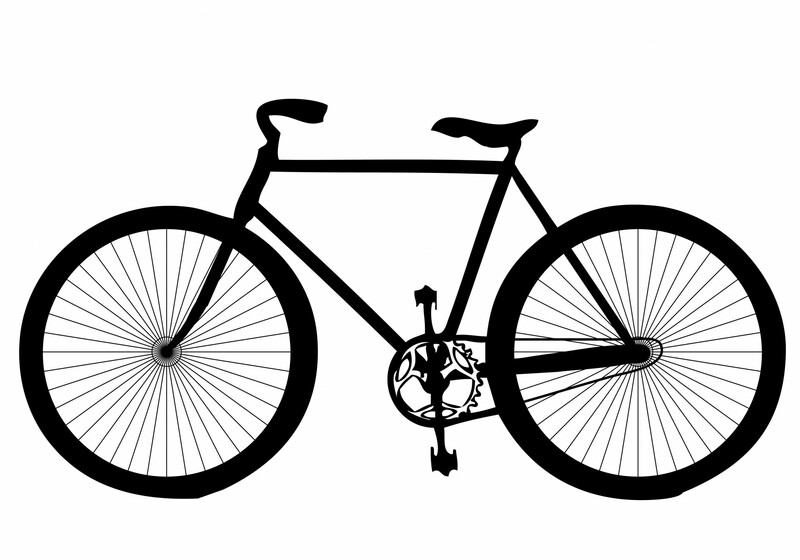 No matter how long you have biked, why you bike, or where you bike, it is important to brush up on bicycle safety. • Check your equipment – Use the correct bike for the terrain, check tire pressure and brakes, and make sure your seat is at a proper height. • Make yourself visible – Wear bright or reflective clothing, add lights and reflective tape to your bike, and use a bell or horn to alert pedestrians and drivers if you are passing nearby. • Follow the rules of the road – Use turn signals, go with the traffic flow, obey traffic laws, yield to traffic appropriately, stay alert, and always look before turning or moving out of the bike lane. 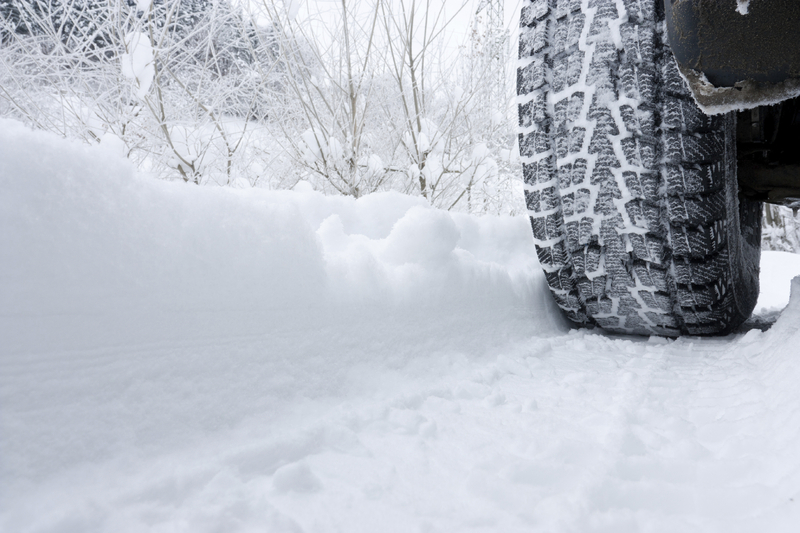 • Avoid road hazards – Lookout for potholes, broken glass, gravel, storm grates, puddles, railroad tracks, etc. • Avoid distractions – Do not talk or text on a phone while riding a bike, do not drink and ride, and always ride with at least one hand on the handlebars. • Dress appropriately – Always wear comfortable shoes. Wear sunglasses, bike gloves, rain gear, etc. based on the weather conditions. Forbes.com recently published an article titled “More Drivers Now Stoned Than Drunk, Survey Says.” The article discusses the fact that operating a vehicle under the influence of marijuana or prescription drugs is quickly exceeding drunk driving the United States. Stricter drunk-driving laws and focused effort has helped decrease the number of drivers with alcohol in their system, as well as decreasing the amount of traffic-related deaths. However, the National Highway Traffic Safety Administration’s recent roadside survey of alcohol and drug use by drivers has found that one in four drivers tested positive for a drug in their system that could potentially influence their safety while driving. Forbes.com outlines the survey in their article. It was conducted in Virginia over a 20 month period. It surveyed over 3,000 drivers who were involved in accidents, as well as a control group of 6,000 who drove safely. The survey found that the number of drivers who had marijuana in their systems jumped by nearly 50 percent since 2007. These results are likely due to the growing number of states with legalization or relaxed enforcement of marijuana laws. The survey also found that the amount of drivers with alcohol in their system on weekend nights was about 8 percent, which is significantly lower than previous years. With some information still unknown, experts in the U.S. encourage continued support for reduced drunk driving. However, the subject of marijuana use and driving is something that is likely to be in the news more often as more states are gaining supporters for legalized medical and recreational marijuana. We have all witnessed when someone is pulled over on the side of the road, and passing cars continue to drive past without switching lanes. While this may seem harmless at the time, it can produce dangerous results. Ohio implemented the Move Over law in 2004, but since then, the law has been revised and was expanded in December 2013. The Move Over law requires drivers to move to a different lane when passing any vehicle with flashing or rotating lights that is stopped or parked on the roadside. 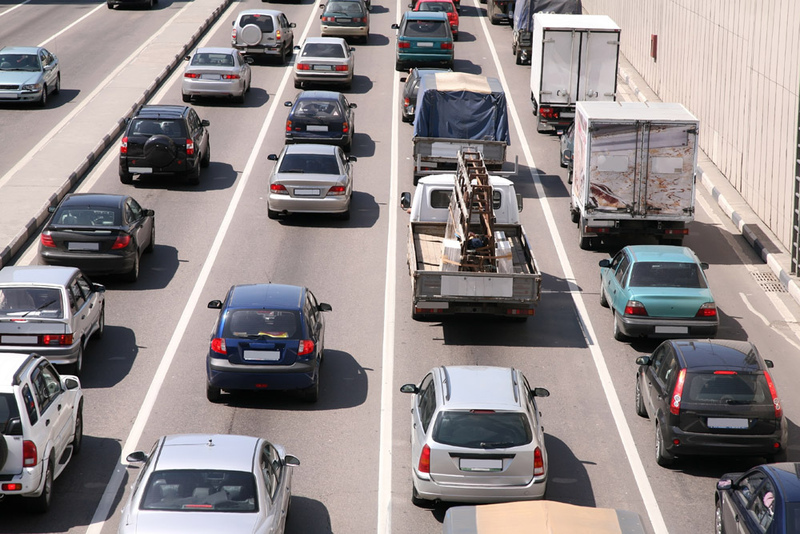 The law applies to all interstates and state highways throughout Ohio. It is designed to protect everyone who works on Ohio roads and everyone who travels on them. The law applies to every vehicle, including road construction, maintenance, and utility crews on the roadside. Across the United States, hundreds of people are injured or killed every year by being struck by a vehicle after pulling onto the side of a road or highway. According to the Move Over Law website, on average, these “struck-by” accidents kill one tow-truck driver every six days, 23 highway workers every month, one law enforcement official every month, and five firefighters every year. Most work zone crash fatalities are the motorists. These accidents can be avoided by following this law, obeying the speed limit, and using extra caution in any work zone areas. The state understands that sometimes it may not be safe or possible to change lanes due to traffic, weather conditions, or lane restrictions. 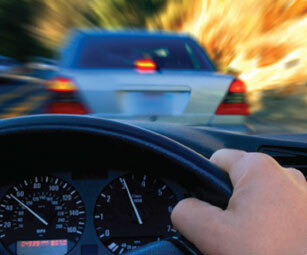 In those situations, you must slow down, drive cautiously, and be prepared to stop. Officials will give you a ticket if you do not comply with the Move Over law. The law can be enforced by any level of officer, including state highway patrols, local police, and county deputies. It is considered a misdemeanor, and violators can be fined anywhere from $300 to $1,000 based on the violation. If you do not have a law like this in your state, try following similar rules. These kinds of accidents can certainly be avoided if the right precautions are taken. For more information about Ohio’s Move Over law, visit MoveOver.Ohio.Gov.